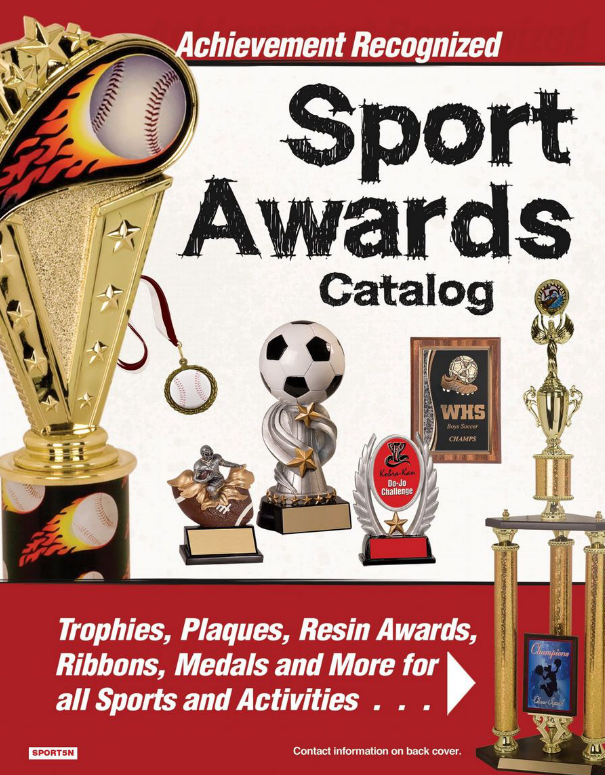 Islander Trophies & Engraving offers a complete line of Sports Awards. Please look through our online catalog. If you don't see what you are looking for, we have an even larger selection at our retail store or can custom design an award for you.